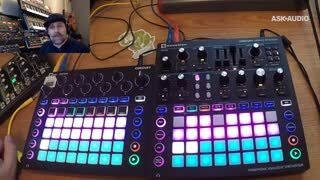 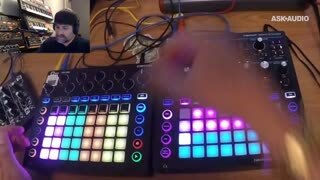 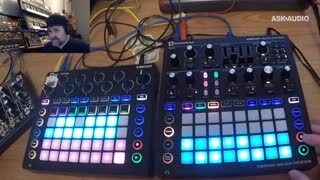 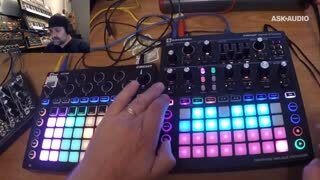 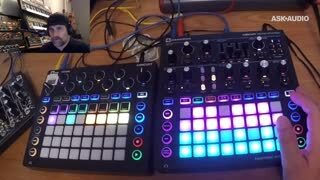 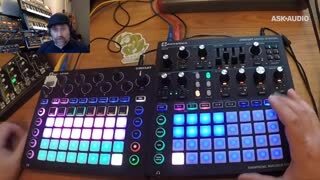 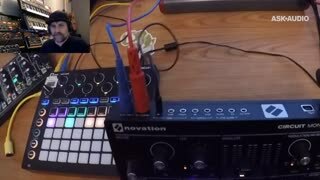 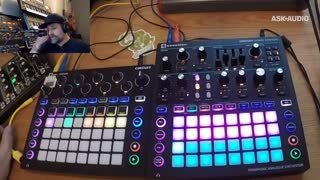 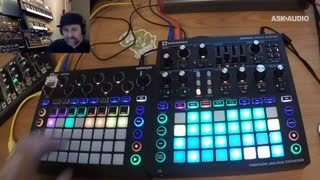 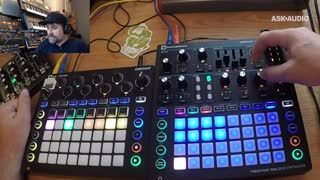 A deep look at the brand new Novation Circuit Mono Station the paraphonic analogue synth/sequencer combo. 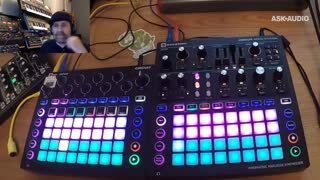 In this presentation Novation’s own product specialist Chris Calcutt (-CALC-) will take you through this powerful little instrument and what it is capable of. 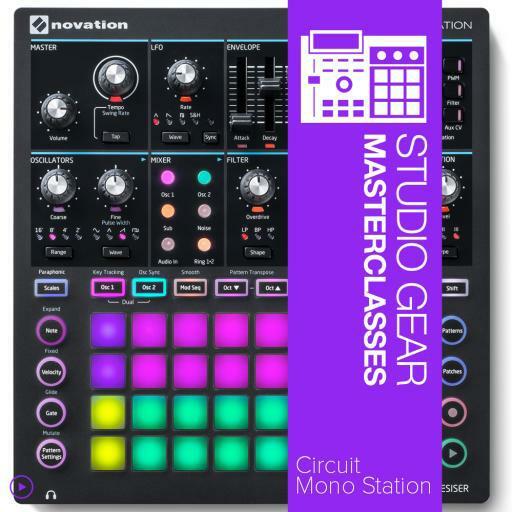 We’ll be taking a look at the full synth engine and the developments on the Circuit sequencer in the new Circuit Mono Station.